Recent Awards for Easy Green Deal. Easy Green Deal are the UK's No.1 Green Deal Specialists and Green Deal Training Providers. 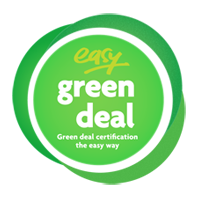 Easy Green Deal work with installers and advisory organisations throughout the industry across all Green Deal Measures, in achieving and maintaining Green Deal Accreditation including their Green Deal Training. Easy Green Deal have been confirmed as runners up in the national Green Deal & ECO Awards. Easy Green Deal were finalists in the training initiative of the year & software provider of the year awards. Easy Green Deal have been confirmed as finalists in the national Green Deal & ECO Awards. Easy Green Deal are finalists in the training initiative of the year & software provider of the year awards. The UK's No.1 Green Deal experts, Easy Green Deal have been nominated for a national Green Deal & ECO Awards. Easy Green Deal have been nominated for Training Initiative of the year at the awards due to be held in London. The UK's No.1 Green Deal Accreditation experts, Easy Green Deal have sponsored this year's rising star award at the Energy Efficiency & Renewables Awards. 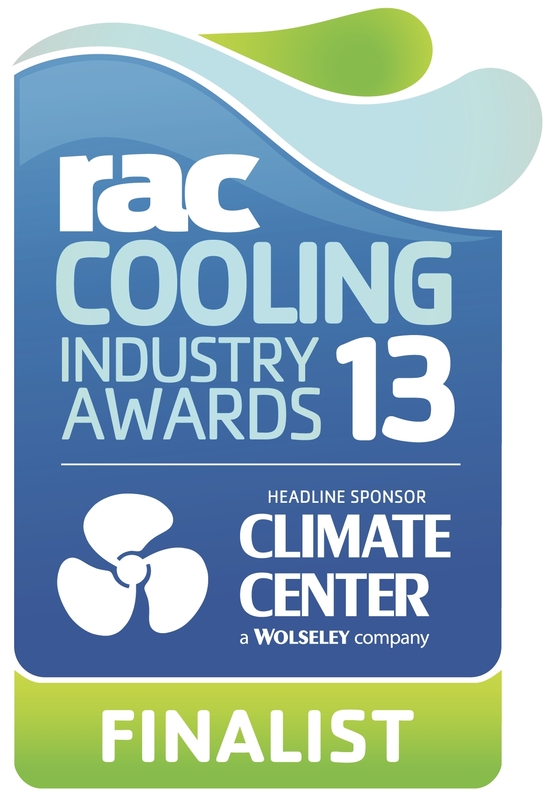 Easy Green Deal, the UK's leading Green Deal experts, have reached the finals of the RAC Cooling Awards 2013 for their range of Green Deal support services. Easy Green Deal have been approved as the first and only approved Green Deal Consultant for BSI. BSI are a Green Deal Certification Body & provide the standard PAS 2030. Easy Green Deal, the UK's leading Green Deal experts, came runner up in the High Sheriff's Business Award in Chester. The High Sheriff's Awards for Enterprise is Cheshire's most prestigious Award for business performance. It recognises organisations that have achieved outstanding commercial success and sustainable growth. Easy Green Deal, the UK's leading Green Deal support organisation, have been shortlisted for the High Sheriff's Business Award. The High Sheriff's Awards for Enterprise is Cheshire's most prestigious Awards for business performance. It recognises organisations that have achieved outstanding commercial success and sustainable growth.